In Canada, when an employee is terminated without cause – that is, without having engaged in serious misconduct warranting a termination for cause – they are entitled to notice of their termination or pay in lieu thereof. Unless an employee’s contract limits their entitlements on termination, an employee can generally expect to receive between 3-5 weeks of notice for each year of service although in certain circumstances an employee may well be entitled to more than 5 weeks of notice for each year of service. 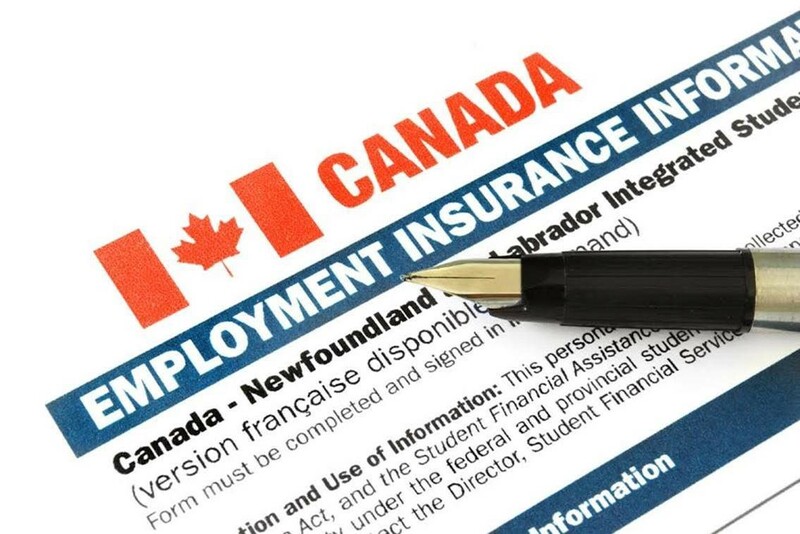 Although most employees will be terminated and provided with pay in lieu of notice, meaning they are not actually required to work during the notice period, they are not entitled to collect employment insurance (“EI”) until after their termination pay has run out. This is because pay in lieu of notice constitutes “earnings” as per the Employment Insurance Act, SC, 1996 c 23 and the Employment Insurance Regulations, SOR/96-332. By way of example, if on termination, an employee receives a lump-sum payment worth three months’ pay, then the employee is ineligible to receive EI benefits for three months after termination. Practically, this can be an issue when an employee commences litigation claiming that the employer has failed to provide sufficient termination pay, but in the interim, collects EI benefits. If the employee settles with their former employer for amounts that represent further pay in lieu of notice, this can often trigger an obligation to repay EI benefits already received. Terminated employees are not meant to collect both termination pay and EI benefits in respect of the same period of time. There is, however, a creative way in which an employee can settle a lawsuit for additional funds and avoid the obligation to repay EI that has already been received. Where an employee who has been terminated is entitled to seek reinstatement, the employee can relinquish that right in exchange for a sum of money. Sums received from the relinquishment of a right to reinstatement, however, are not deductible earnings under the Employment Insurance Act. The foregoing is confirmed in Meehan v Canada (Attorney General), 2003 FCA 368 and more recently in Canada (Attorney General) v Warren, 2012 FCA 74. The theory is that an employee who waives their right to seek reinstatement is not receiving a longer notice period or money that represents income; they are only accepting a payment that compensates them for giving up the right to ask for their job back. Consequently, sums paid out in exchange for the relinquishment of a right to seek reinstatement do not represent income, but rather something wholly different. 3)The settlement agreement clearly provides that the employee was paid a sum of money to relinquish their right to reinstatement. Unionized employees and federally regulated employees have the right to seek reinstatement, and can therefore benefit from claiming reinstatement to allow for a more favourable settlement in the event of litigation with an employer. Conversely, provincially regulated employees in Canada are generally not entitled to seek reinstatement. If you have been terminated and believe you may be able to seek reinstatement as a remedy, you should speak with a lawyer. Although you may not end up reinstated to your job, by making a claim for reinstatement with the help of an experienced employment lawyer, you can maximize your financial well-being on termination. Call Monkhouse Law today for a free 30-minute phone consultation!